Community engagement sessions aren’t designed for hearing voices—they’re for telling people what’s to come. Because the simple truth is, before those uncomfortable seats were laid out in a borough hall’s stuffiest room, hundreds of thousands of dollars have been spent just to get there. So, aside from raising your voice upon the unavoidably-deaf individuals installed there to educate you on their project, all that’s left to do is continue paying taxes in that neighbourhood until you no longer can. This is the bleak reality for those who have never entertained a local politician by pouring bourbon out of a gaudy glass bottle down their throats. Of course, there’s a simpler solution than taking out a mortgage to trick a politician into thinking you’re a valuable member of society. And here’s the good news: All you have to do is show up. 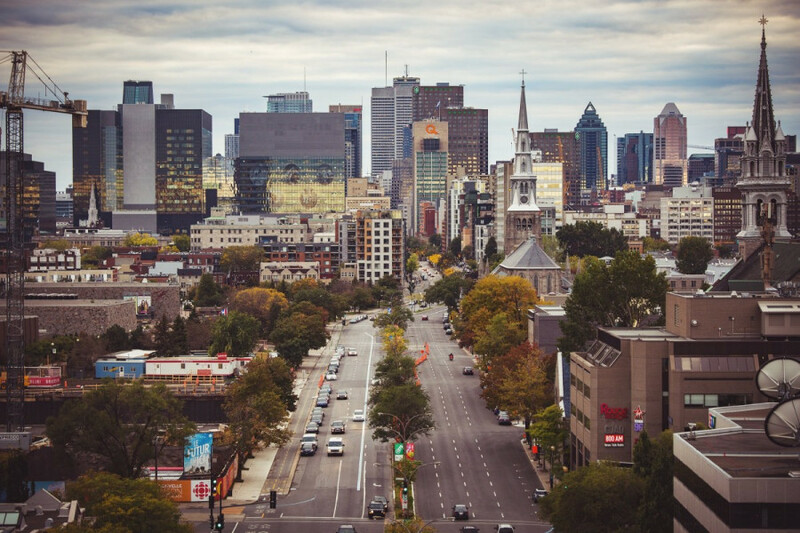 Montreal is the promised land in Canada. Not only is it affordable for some reason, but it’s also bike/pedestrian friendly and culturally significant. But, like every other city, it’s a living and breathing entity that must continue to renew itself to stay viable. It must develop, change, adapt, and grow—just as its residents do. This is where the people come in. Whether they vote or not, residents in a community need to take part in setting policy to ensure that development occurs in ways that benefit everyone. With advocacy, community members can help draft and instil policy that will maintain and strengthen rent control, provide funding to renovate aging infrastructure, as well as build amenities. When a business like Provigo wants to build a 10-storey building with a 40,000 square foot supermarket in a neighbourhood—like they tried in NDG in 2015—it’s important that they know what the community expects before they get to bargaining. Community members can provide input into the zoning bylaws, which include guidelines for building size, parking requirements, building-style guidelines, and the types of permitted uses according to the zone. When people come together and let councils know what they expect in certain areas, it can speed up the process and ensure that the best developers, who won’t disrupt the joie de vivre of the neighbourhood, come in and bring value. But this needs to happen before a developer comes to the table. Otherwise they will design what works best for them—not the people. And once that design goes through the proper regulatory process, there isn’t much aside from natural disasters and market crashes that can stop it. The plans alone cost hundreds of thousands of dollars to develop. Developers have investors on board, and investors won’t wait. I get that approaching councils and being part of the discussion is a daunting task. It takes courage to stand in front of a council of old white dudes and make demands that they don’t yet understand. Just remember, they are more afraid of the power you hold in a cell phone than you are of the mayor’s gavel. For those who can’t make it in person, letters, emails, phone calls, and somehow faxes are accepted methods of transmitting a message. Money can never shape communities the way voices do. So get to know the community, and have your voice heard to keep it the way you want it to be.